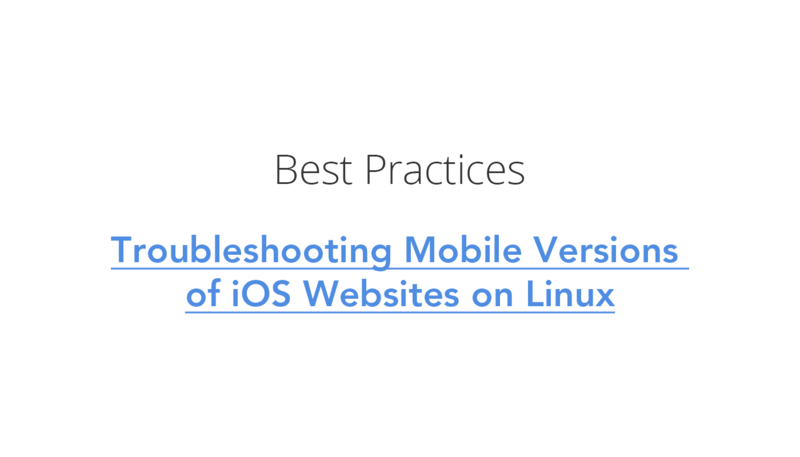 As a Linux user, you may struggle to debug your iOS websites. However, as a web developer, debugging is crucial for maintaining optimal performance of your webpages. Debugging remotely on a Mac is easy — all you need is a recent version of Safari. Unfortunately, not a single version of Safari is available for Linux. Luckily, there are a few (albeit a limited number) of ways to get around the problem. 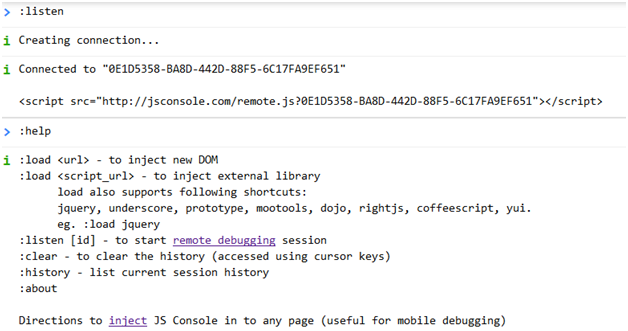 JSConsole is a web app for Linux and Windows. Although it is sufficient to handle problems when you have no access to a Mac, it is no substitute for a complete web inspector. If you are at risk for connection interruptions, a better option than debugging over WiFi is to use USB. Before you can start, you will need to jailbreak your iOS device and install OpenSSH. Debugserver is more or less the iOS app equivalent of gdbserver and is necessary for debugging over USB. Mount the correct version in /Volumes/DeveloperDiskImage. Once all this is complete, copy the new debugserver to Linux, such as by using SSH. With your debugserver configured, the second stage is to set up your Linux host. Note that debugserver is compatible with 11db rather than gdb like gdbserver. This will redirect any connection on port 12345 of your Linux to port 23456 of your iOS device through the tunnel. Another option for remote debugging is Charles, a web proxy that runs on all three of the main operating systems. By allowing your web browser to access the Internet through Charles, you will see all the data sent to and received by your iOS website. You can access all HTTP and SSL / HTTPS traffic, including requests, responses, and HTTP headers. This enables you to quickly locate issues and debug. Unlike the first two options, you need a license to benefit from Charles. User licenses are available according to the number of users you want. Alternatively, you can purchase a single site or multi-site license. Whatever you choose, you will have access to features including SSL proxying, bandwidth throttling, AJAX debugging, and AMF. You will also be able to handle requests for tests from different inputs and repeat requests to test back-end changes.